Company Facts – Since 1994 Organizing Resources has been working with individuals burdened with excess – too much paper, jam-packed to-do lists, an influx of information, too many demands with too little time. 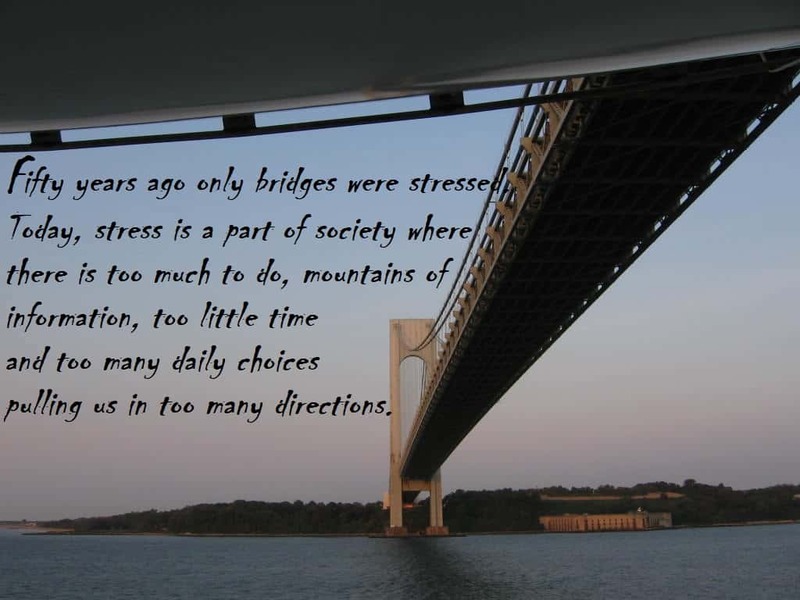 Getting and staying organized involves the positive steps in reducing clutter, deciding what is important in your life, establishing systems for effective management, and obtaining and maintaining balance, not just a juggling act. 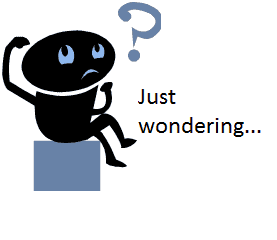 There is no right way, only what is right for you! Industry Trends – The organizing industry is booming. 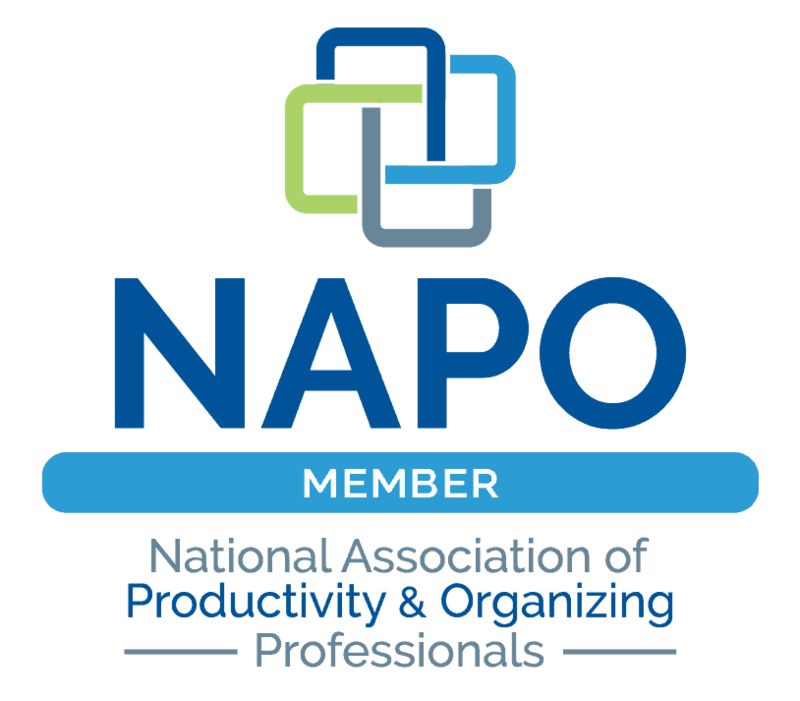 Membership in the National Association of Productivity and Organizing Professionals (www.NAPO.net) has continually grown since its inception in Los Angeles in 1985. Although the certification process is fairly new, Professional Organizers / Productivity Consultants are trained through conference workshops, educational courses, chapter meetings, books, regional seminars, tapes, and colleagues. Professional organizing and productivity is one of the fastest growing professions for servicing residential, corporations and home-based businesses. 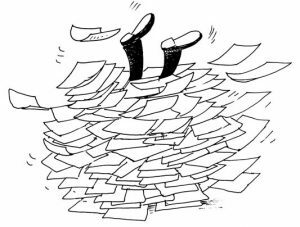 Clutter Reality – Over the years paperwork has been designated as the biggest organizational challenge in homes and businesses. The Wall Street Journal reported that the average executive lost six weeks per year searching for misplaced information from messy desks and files. The Small Business Administration claims that mishandled paperwork directly affects everyone from executives, homeowners, students, parents and children to corporations, small businesses and home-based business. 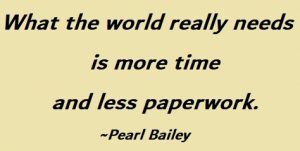 If your paperwork is disorganized you ultimately lose precious space and valuable time. Uncontrolled paperwork will smother you! Get help now to establish a clutter-free environment. Fill in the contact form on the left to let me know about your problem areas. I’ll get back to you as soon as possible. Help is available.